Since my boyfriend and I will be celebrating our 2 year anniversary today (thanks Geek2Geek! 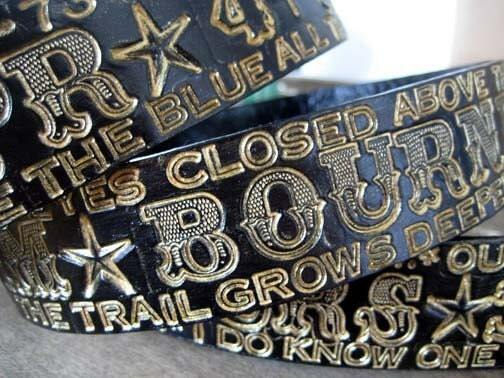 ), I've decided to post a few neat anniversary gift ideas I found on Etsy. As celebrating an anniversary is quite an intimate experience, all the gift ideas below can be customized. 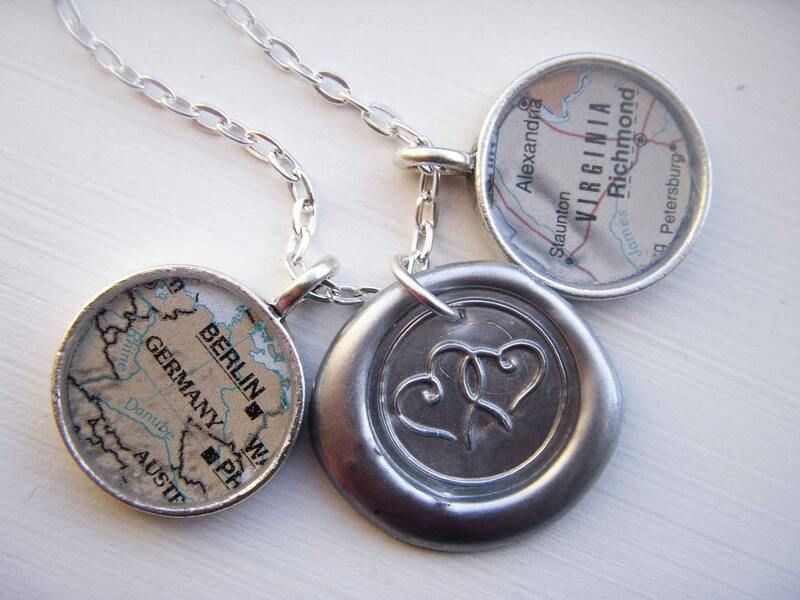 Necklace with 2 custom map pendants and wax seal charm. $55. By Designs by Taylor2u. 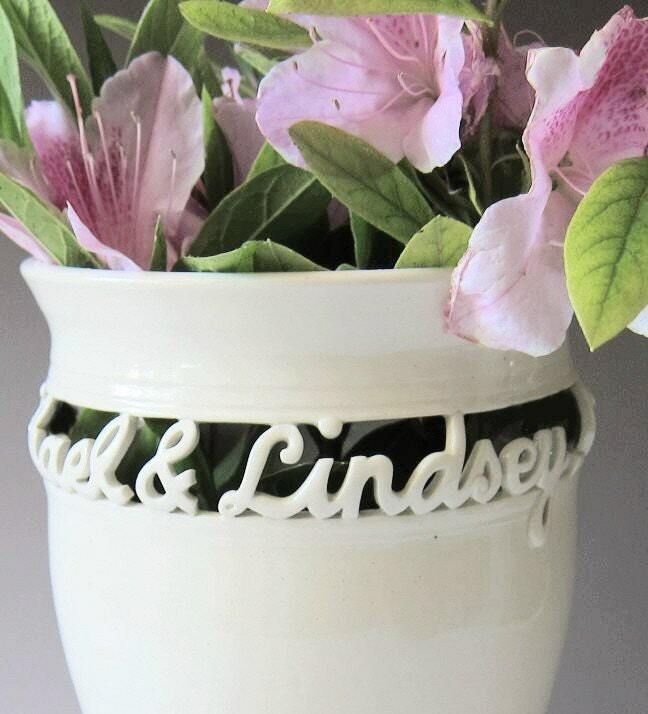 Clay vase with your names. 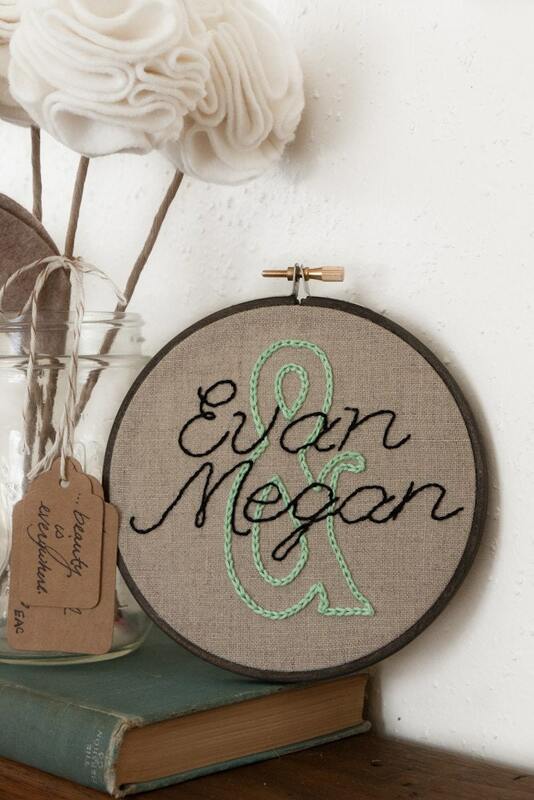 "You and Me" custom embroidery. 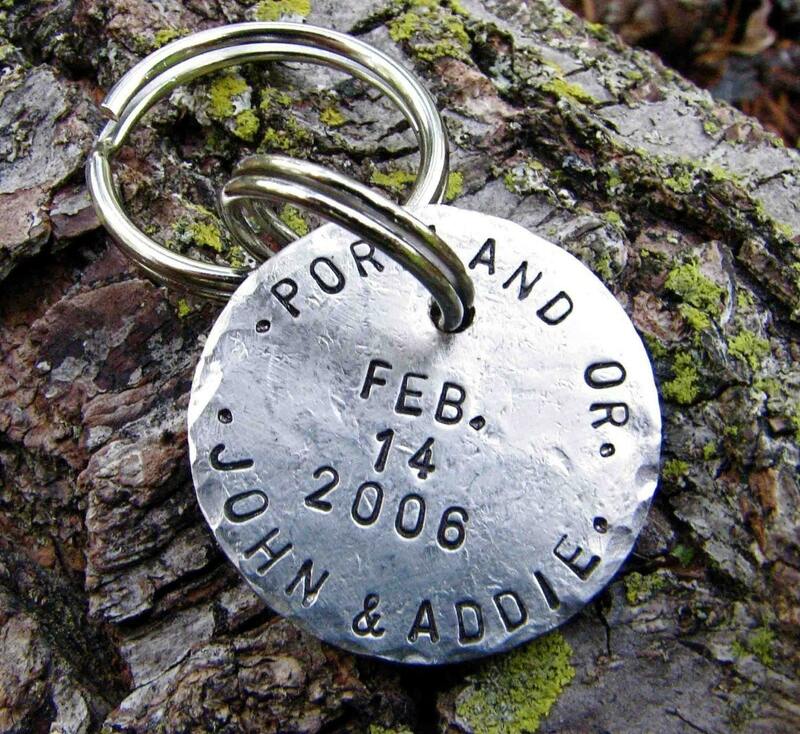 Custom stamped metal key chain. 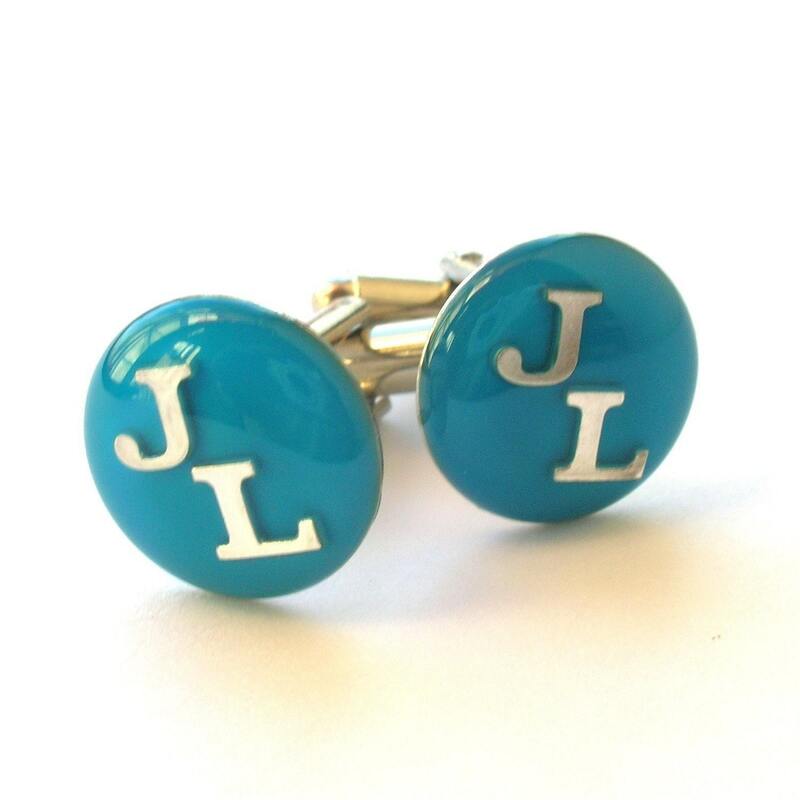 Custom initial resin cuff links. Custom image digitally rendered from your photograph. 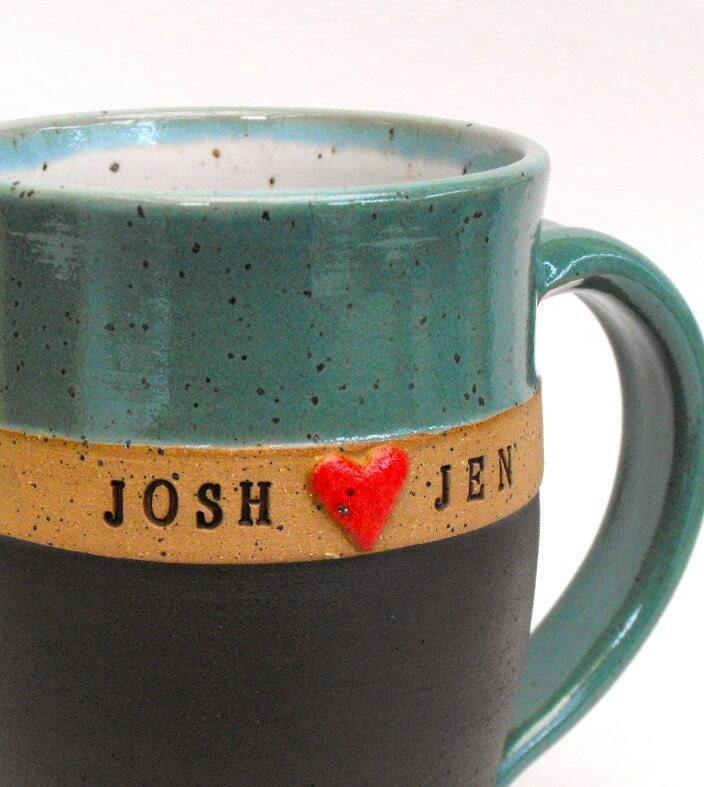 Custom His and Hers stone wear mugs. $83. By Mud Pie Studio. 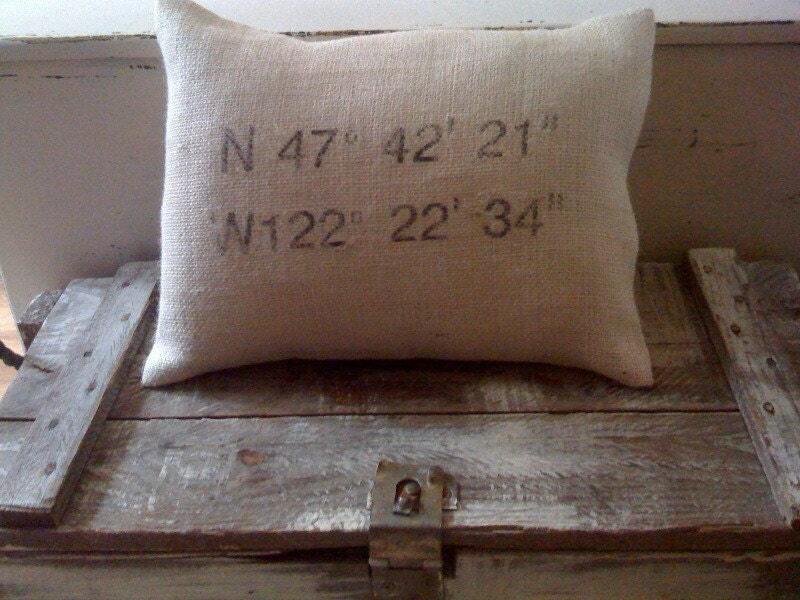 Map coordinates (of your choice) burlap pillow. Happy anniversary and nteresting finds! those are great! thanks for showing them-i really like the vase and the embroidery piece.